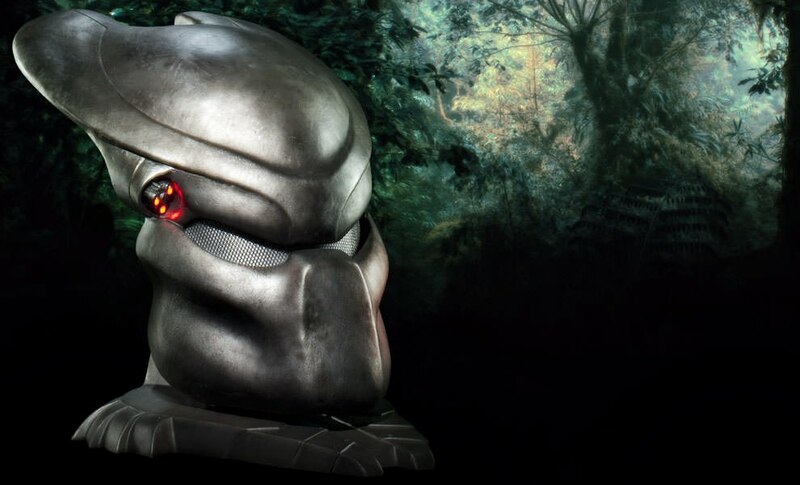 With a simple, sophisticated design that would inspire many variations throughout the Predator franchise, Sideshow Collectibles is proud to present the original Predator Life-Size Mask Prop Replica. 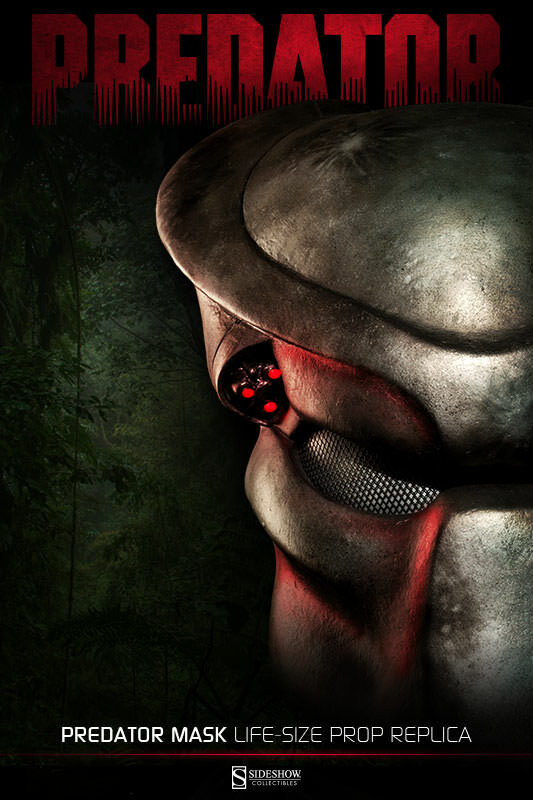 Popularly known as the ‘Jungle Hunter’, the vicious Predator from the inaugural 1987 sci-fi film used the multi-spectrum tracking and vocal mimicry of his Bio-Mask to hunt human prey in the heart of Val Verde, including Dutch Schaefer and his men. 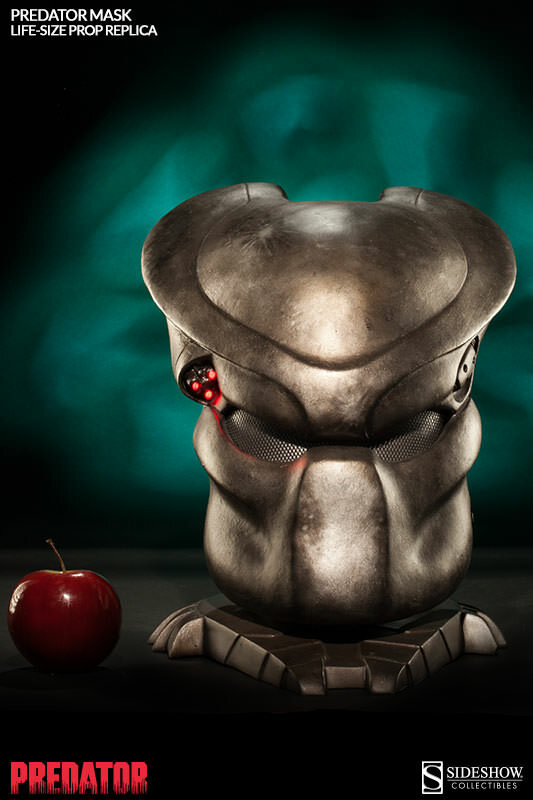 Expertly crafted in heavy-weight materials, the mask features a light-up red tri-laser target designator and is artfully displayed on a themed base. 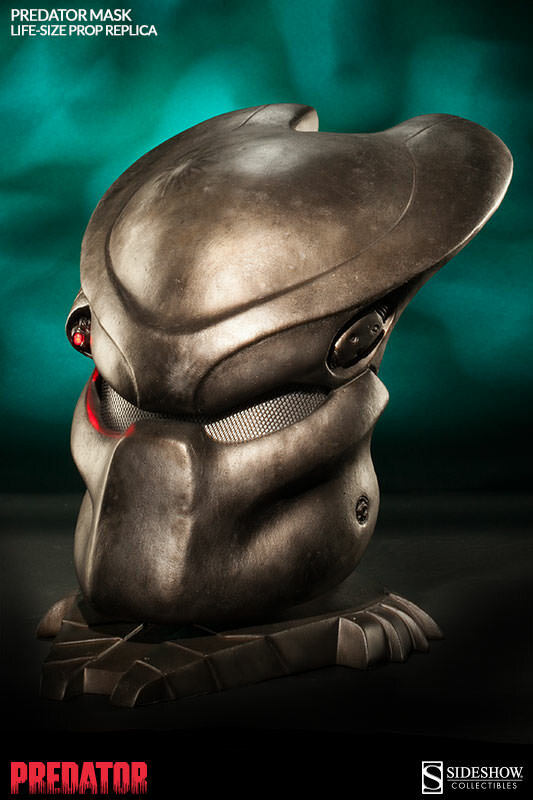 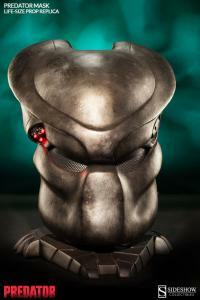 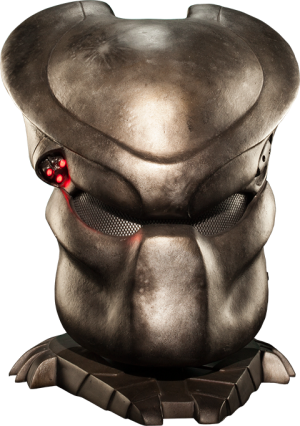 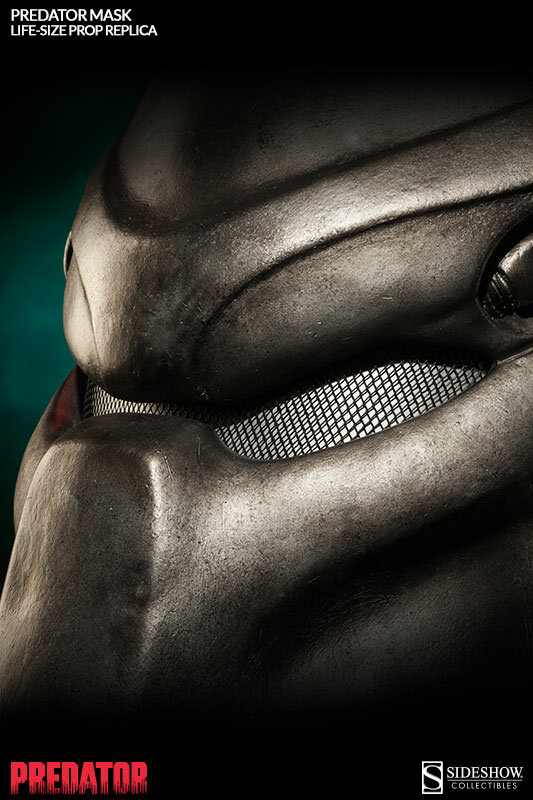 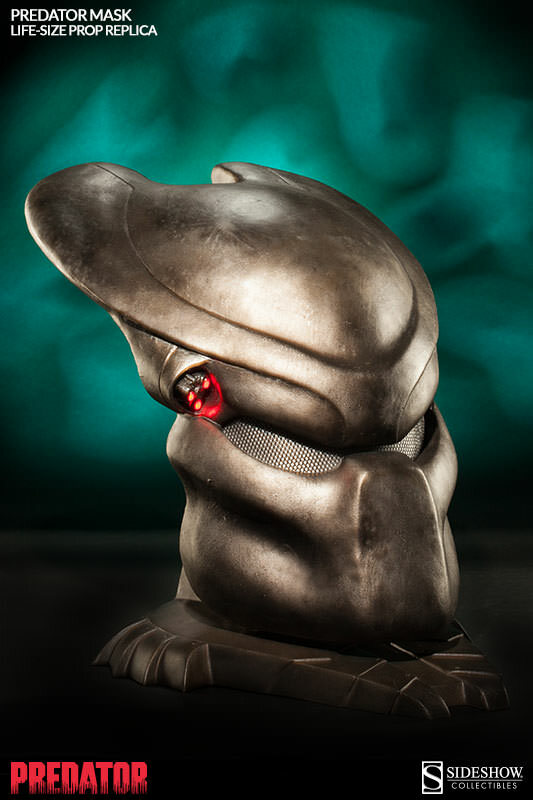 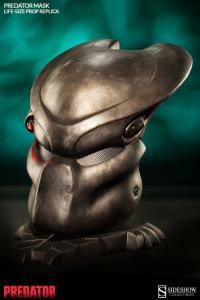 The Predator Life-Size Mask Prop Replica is the perfect trophy for any Predator legacy display! 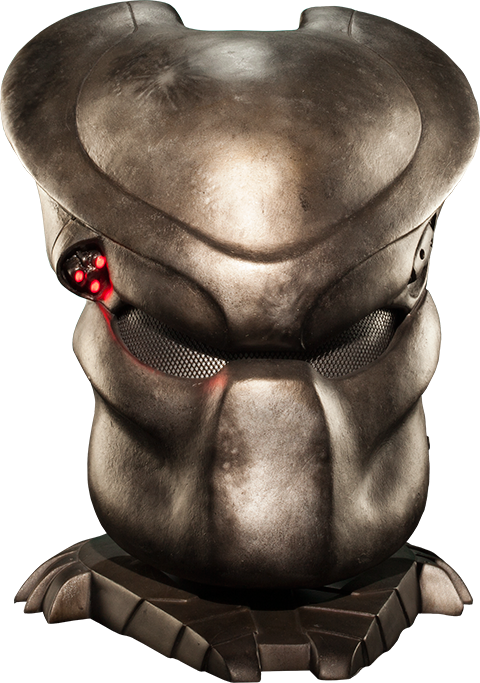 Please note: This is not intended as a costume piece. Predator (TM) & (c) 2014 Twentieth Century Fox Film Corporation. All Rights Reserved.